Catalina Sea Spa was the first island spa to introduce in-room massage service for guests residing in hotels in Catalina Island. We have always put customer convenience first, and as such you can discover many customized massage packages on our menu. 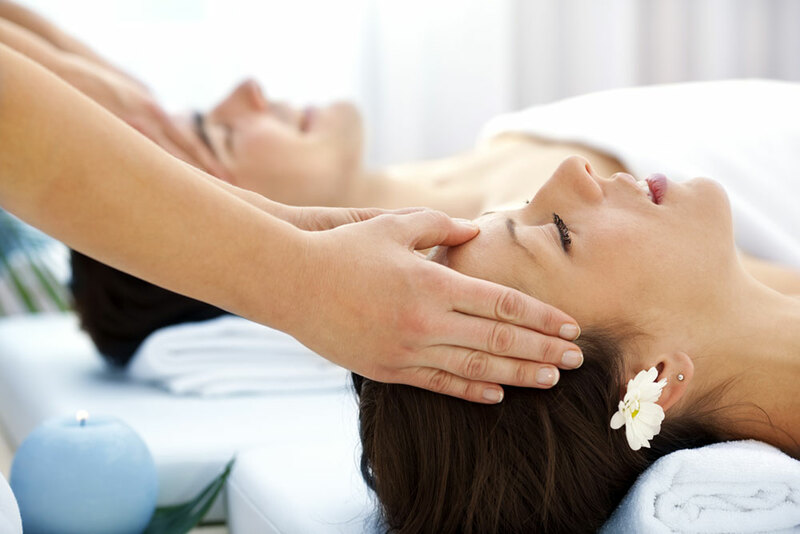 Massage is known to have healing effects from time memorial. And if it is an Avalon massage, the results can be miraculous due to the combined relaxation you feel when on vacation. When it comes to pampering yourself with the best massage in Avalon, you have to visit Catalina Sea Spa for the best massage experience. Your Catalina Island excursion is incomplete without a massage at Catalina Sea Spa. We have a range of massage packages especially for you. With January steadily marching towards February, love is in the air. Make this February a memorable one with a Catalina Island spa session, at the island of romance. To celebrate this season of love, we at Catalina Sea Spa, have brought 4 relaxing couple massage packages for you and your loved one to enjoy together. Are you a mommy-to-be on a vacation in Avalon? Are your family members planning a day on the golf course? Wonderful, let’s plan spa day for you! 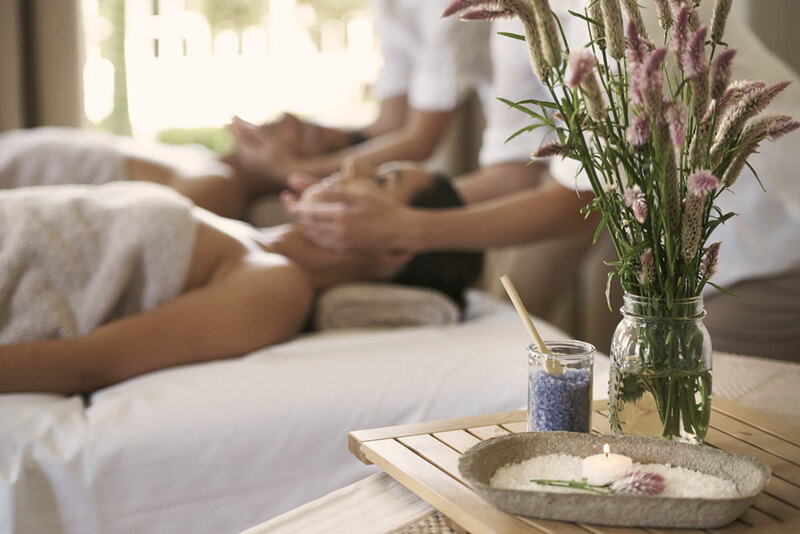 Make the most of your vacation; this is the time when you can actually pamper yourself at the Catalina Sea Spa with a rejuvenating prenatal massage in Catalina. 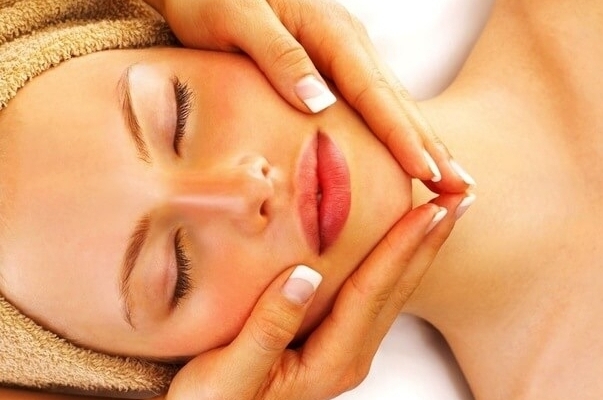 One of the best ways to relax on vacation is order an in-room massage in Avalon. Unwind in the comfort of your hotel room while our professionals from Catalina Sea Spa show up to give you a full body Swedish massage in the hotel room itself. 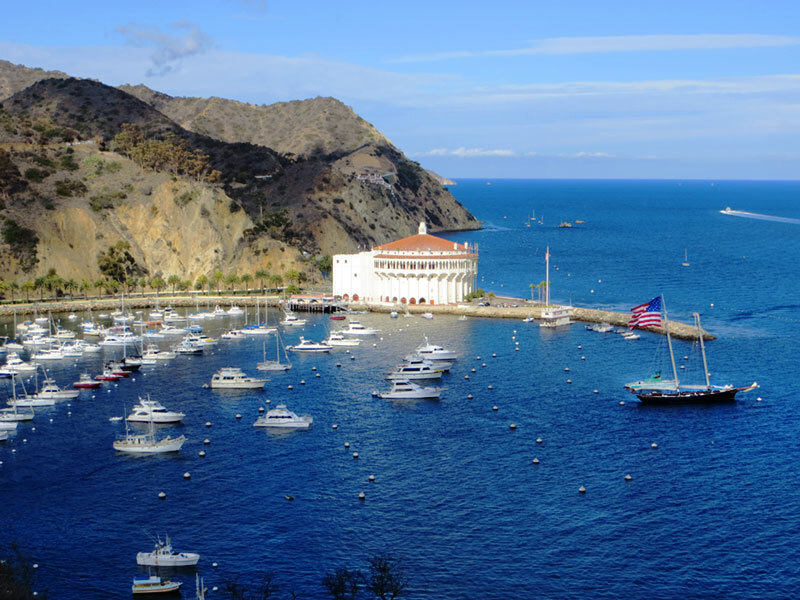 Catalina Island Vacation Massage – Why It’s a Great Idea!